Hmmm… I’m guessing HoP won’t be invited to perform at any Trump rallies. And I’m devoting attention to this news why? Because Hour of Penance do not disappoint. That’s been scientifically proven. Okay, now it’s time for some actual music to go along with further news and artwork. The first song I’ve selected is by a new band named Henry Kane — a name you may recognize as belonging to the soul-devouring supernatural antagonist in the Poltergeist film series. 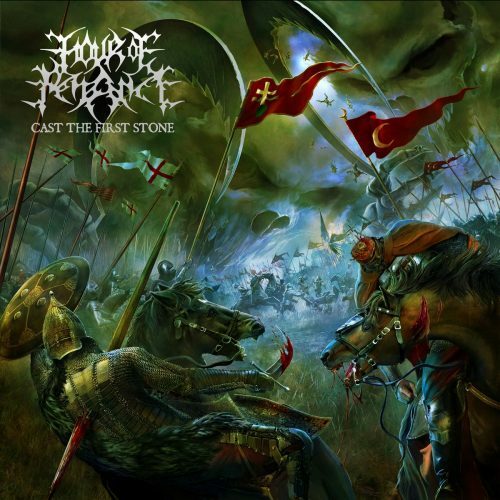 The band, and this next song, caught my eye not only because of the cover art but also because Henry Kane is the solo project of Jonny Pettersson, who is also a member of a long list of excellent bands including Wombbath, Ashcloud, and Syn:Drom. In my own humble opinion, lyric videos are better off left alone unless the lyrics are actually worth reading. That may seem obvious, but there is abundant evidence that many metal bands don’t share that opinion. 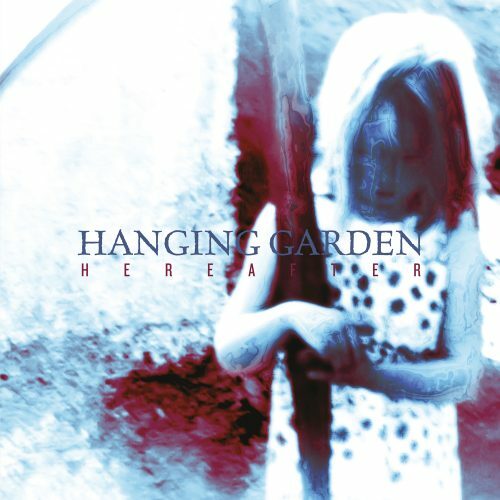 Fortunately, the lyrics that appear in Hanging Garden’s new video are well worth reading (and hearing) — even though they’re fairly grim and disturbing. The song in the video is “Sirkle of Onan” and it’s from this Finnish band’s new EP Hereafter, which has just been released by Lifeforce Records and includes guest vocal appearances by Mikko Kotamäki (Swallow the Sun), Alexander Högbom (October Tide, Centinex, Volturyon), and Victor Wegeborn (The Moth Gatherer). In fact, Wegeborn’s vocals play a co-starring role in this particular song, which is dark and heavy, ethereal and mesmerizing. The video, by the way, is intriguing to watch for reasons that go beyond the lyrics. I have our old friend and occasional contributor deckard cain to thank for alerting me to this next song. It’s a completely enthralling 10-minute single named “Alea“, and marks the first music from this German progressive metal band since the release of their last album (Gloria) ten years ago. 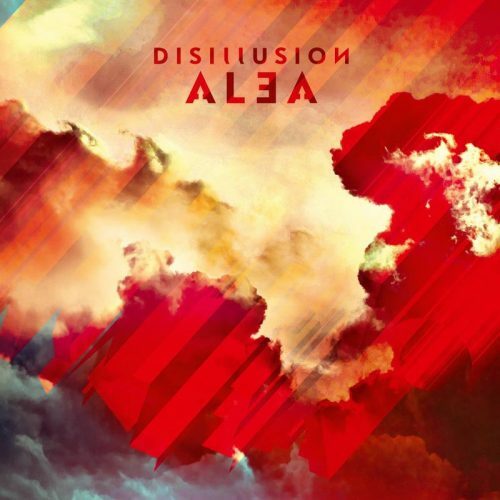 I can’t say I’m familiar with Disillusion’s earlier recordings, and I can’t say that progressive metal is high on my list of genre favorites — but man, “Alea” hooked me the first time I heard it, and I’ve stayed hooked. The rhythmic interplay is jolting and beguiling; the soaring guitar melodies are cosmically sublime; the vocals (almost entirely clean) well-earn an exception to our Rule; and the instrumental permutations and changes of mood that unfold as the song moves along are captivating. It’s also very infectious and memorable, and the song’s finale — which is introduced by an engaging saxophone solo — goes off like rockets in the sky. Now, to close this large round-up, I have those two tantalizing teasers I mentioned at the outset. The first concerns a band named Mylingar. I know very little about Mylingar — where they are from, how many people are in the band, what their background is. 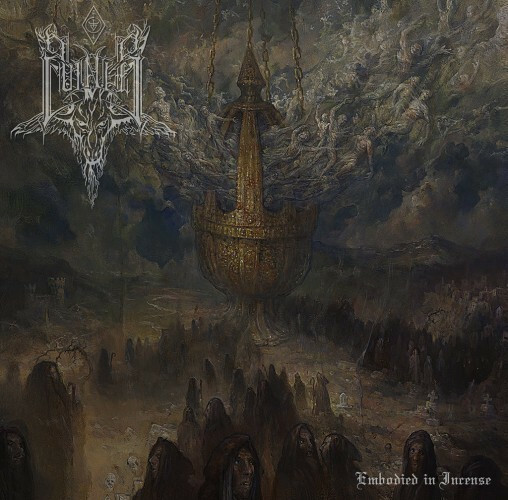 They were recommended to me by a respected musician, and they have an EP named Döda Vägar that will be released by Amor Fati Productions late this year. 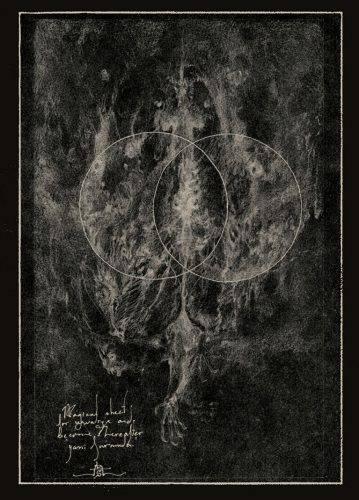 The chilling artwork was created by Beyond Art (Brian Nguyen), who has also worked with Sortilegia, Nawaharjan, and others; the logo was created by the ubiquitous Christophe Szpajdel. That sounds promising, doesn’t it? So does the excerpt below of one of the EPs five tracks, a song named “Såren”. Listen below (I’ll have more to say about this EP in due course)…. 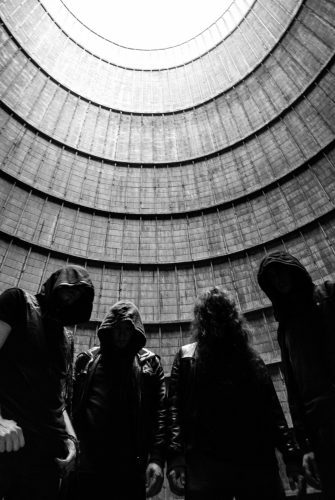 The final teaser in this post, and it’s an exceedingly brief one, is for a new album by Belgium’s Emptiness. Information about the album is just as abbreviated as the teaser. The only details released so far (as far as I can find) are these: It will be released by Season of Mist; it was produced by Jeordie White (Marilyn Manson, A Perfect Circle) and mixed by Sean Beavan (NIN, Guns ‘N Roses, Shining (No.)). Nevertheless, I’m including this news because of how good the band’s last album was — 2014’s Nothing But the Whole. Disillusion’s Back to Times of Splendor has been a big guilty pleasure of mine. I highly recommend checking it out if you like this song (and frankly I think the old stuff is much more powerful in all its cheesy glory). Back to Times of Splendor is anything but cheesy or a guilty pleasure. Personally, I’d just call it phenomenal, and leave it at that. 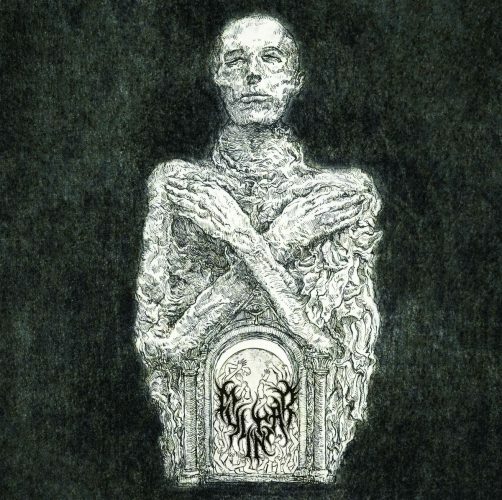 Any album that makes me think, “So this is what Opeth (back when they played death metal) or Spires would sound like if they wrote a melo-death album,” is doing something very right indeed. BtToS is one of *the* best progressive death metal albums ever, and deserves way more kudos than it receives. So the Emptiness teaser wasn’t even a tease, so I’m miffed! Goddamn it! And yet, I kind of don’t want to hear anything until I can hear it all together when it’s released. So I’m no longer miffed. Easily my top one or two most anticipated releases this year. I can’t wait to see how they progress. I guess I’ll listen to whatever else is on this page now. there is a pretty cool song for devouring star on bandcamp. Damn that Disillusion track is killer. The vocals were quite a surprise to start with, but after a while just seemed to fit perfectly. That disillusion record is going to be sweet. Welcome back Disillusion, my old friends!